Is there a difference between love and empathy? That is one of the questions explored by the novel The Rosie Project. 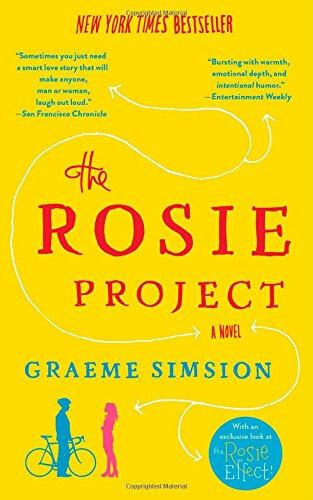 Named one of the best reads of 2013, The Rosie Project is a humorous, warm story with a unique perspective on the world of love and romance. Don Tillman is a 39 year-old geneticist with Asperger's syndrome. He decides it's time for a wife. To filter out any unsuitable woman, he designs a sixteen-page questionnaire. Enter Rosie, a psychology student of his closest friend, Gene. Rosie has dyed hair, sloppy clothes, and she smokes. She has a project of her own; she wants to find her biological father. Don decides that although Rosie would be an unsuitable wife, he wants to help her. As Don uses his genetics knowledge to help Rosie find her father, he tries to learn how to fit in a world that doesn't always understand him. Slowly the Father Project and the Wife Project become entangled as the two of them careen through social situations and ethical dilemmas. Can Don learn to love even though he has difficulty empathizing? An original love story, The Rosie Project is an endearing, funny novel. 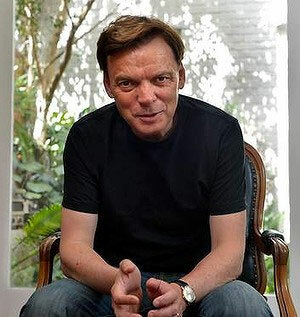 Don narrates the novel in a unique, original voice. Often he sees the world as it is rather than how we wish it to be. The biggest flaw with this book was that it had to end. "Humans often fail to see what is close to them and obvious to others."